The Xclusive Weeks featured destination this week is down home Sevierville, Tennessee. Keep reading for a summary of this woodsy vacation destination, as well as instructions on how to get access to last-minute travel deals through Xclusive Weeks. If you’ve stayed in Gatlinburg or Pigeon Forge, and you love the area but want to try something new, Sevierville is located about 15 miles north and offers a whole different experience. 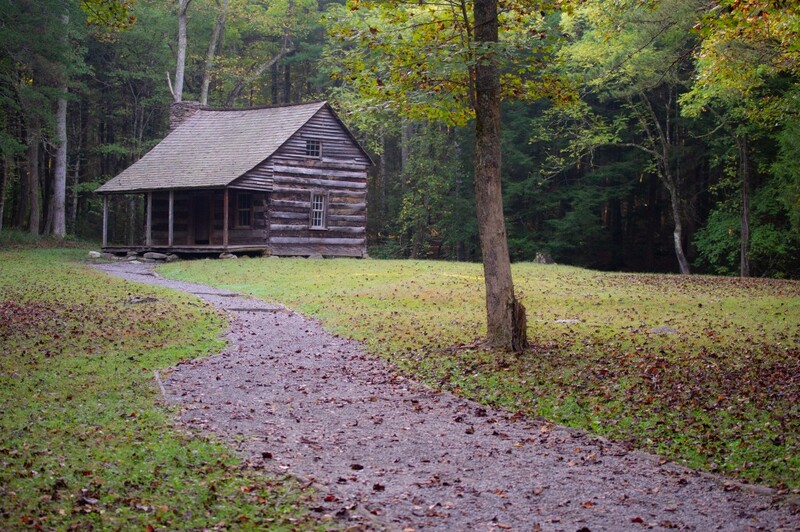 The home of Dolly Parton, Sevierville is right next to Great Smoky Mountains National Park but also has plenty to offer in the winter months as well. Check out the aircraft and auto museums, the underground cave tours, petting zoos, music theaters, and the best outlet, antique and craft shopping in the country. Do you want to visit Sevierville or one of the many other Xclusive Weeks amazing vacation destinations? Simply call RTX at 888-988-4RTX today and talk to a representative who will give you accommodation options. Want to find out more about Xclusive Weeks? Click here! Xclusive Weeks are only advertised in our weekly email sent out to members every Monday.